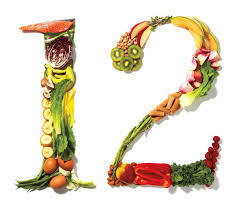 As per numerology people born in 12 are very natural and not sensitive. At times they also become very hopeful. When they proceed with their joyful and sympathetic nature they get successful. On the other side when these people become sensitive or they feel sad or disheartened then they start facing difficulties. These people are well balanced , physical and mentally sound, have a good social life,they set the pace and create the fad. The only negative thing is that they tend to become proudy when their good time comes. Only if they would learn how to tackle this problem then no one could beat them. These people sacrifice for others and also become part of others conspiracy easily but still they have mostly smooth relations.